Our B&B is right on one of the wine routes of the Estremadura region. 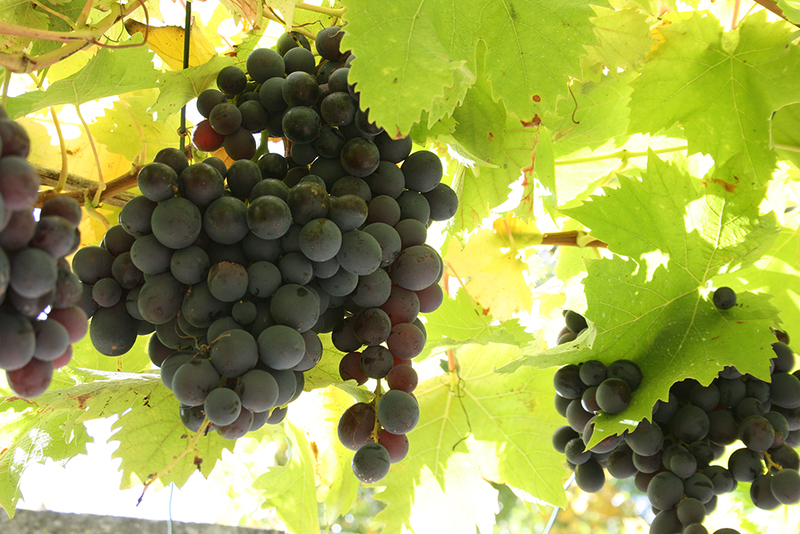 In 1999, the vineyards around Óbidos received official recognition and were certified under DOC (Denominação de Origem Controlada). Since then, this wine region developed further and many of its wines started winning prices at national and international wine competitions. The Óbidos wine route starts south, in Bombarral, and moves north through Óbidos and Caldas da Rainha, after which it bends east towards Rio Maior. 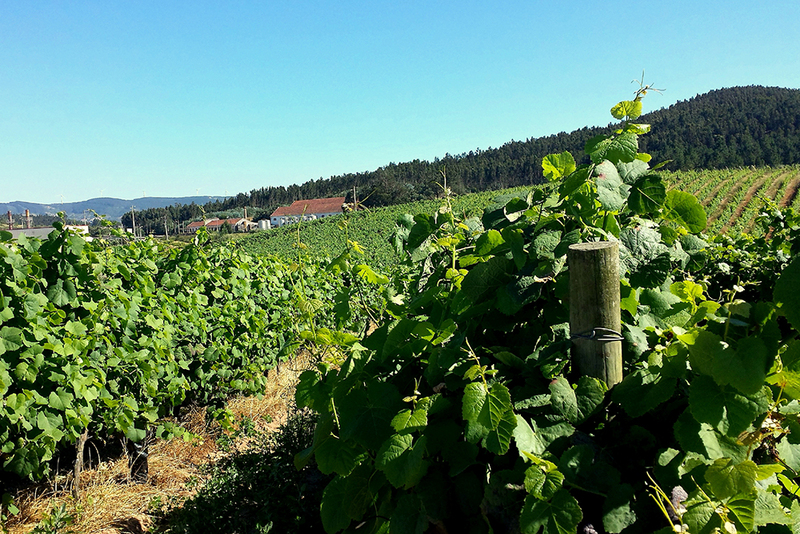 There are many wineries (also quintas) along the way where you can taste the local wines (by appointment). 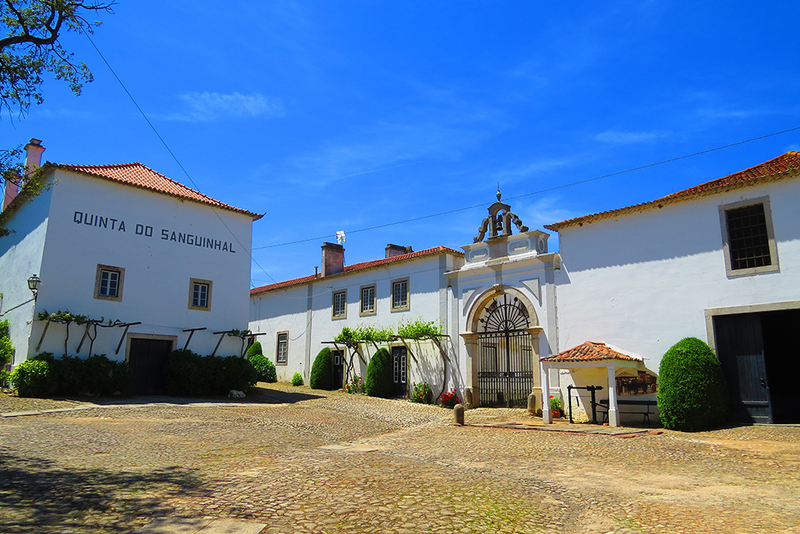 One of these wineries is Companhia Agrícola do Sanguinhal, about 10 km south of our bed and breakfast in Óbidos. This is one of the better known wineries and produces three different wines: Quinta das Cerejeiras, Quinta do Sanguinhal and Quinta de São Francisco. 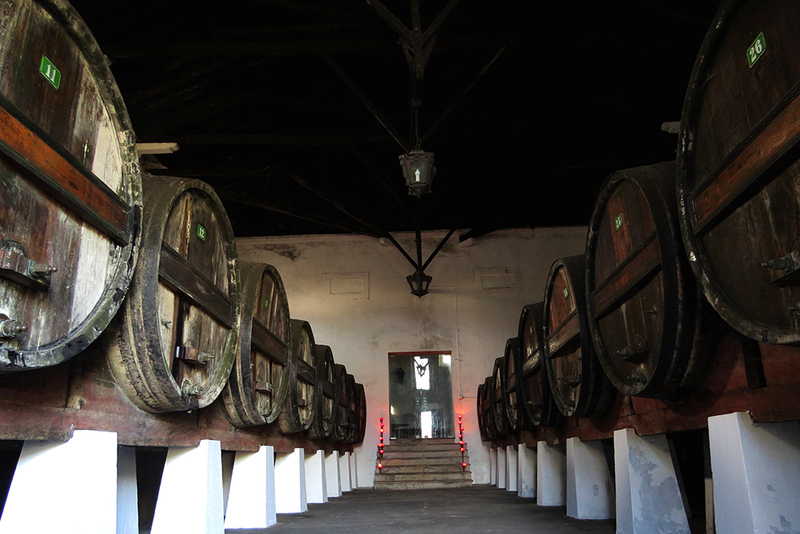 At Quinta do Sanguinhal you can take a walk through the vineyards, visit an old distillery and wine press, and of course, complete the experience with tasting some of the great local wines. 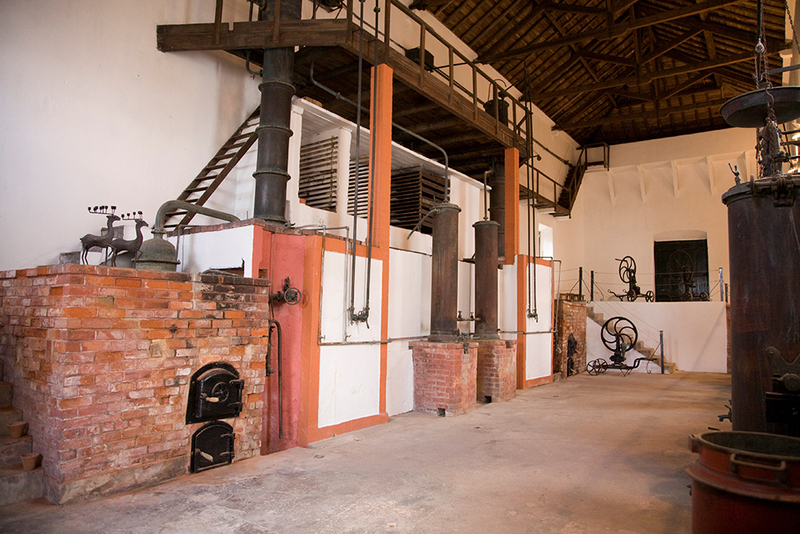 Two other wineries, also on the Óbidos wine route are Quinta do Gradil (Cadaval) and Quinta dos Loridos (in Bombarral). 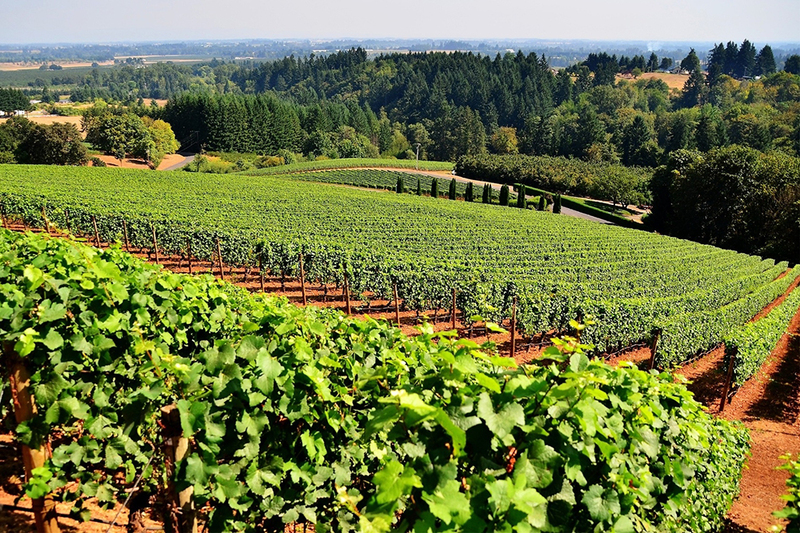 The latter one is mostly famous for its sparkling wines. Quinta dos Loridos consists of a beautiful old building surrounded by gorgeous gardens. One of these gardens is Buddha Eden, an impressive, 35 hectare oriental garden with Buddha and pagoda sculptures, terracotta statues and much more. 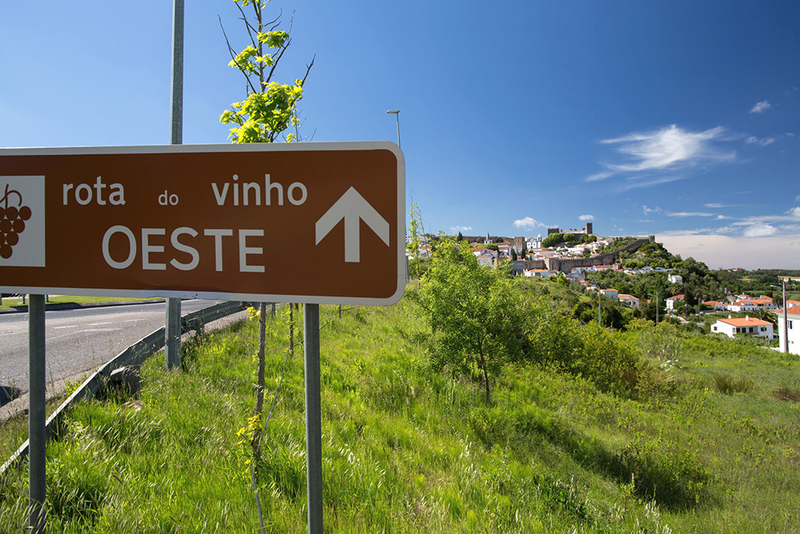 A little further south you will find two more wine routes near Torres Vedras (40 km from Óbidos).